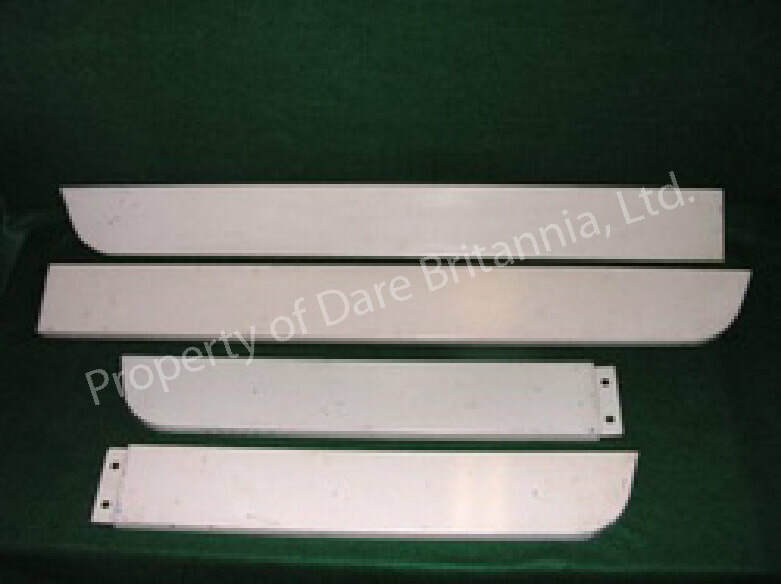 Body Exterior - Dare Britannia, Ltd.
​Roof ventilator cowls. Are yours irreparably damaged? We have the solution. An exclusive from Dare Britannia. ​Deep still panels for early (1959 through 1967) Now very difficult to locate. We have fronts and rears for both long and short wheelbase vehicles. These are new old stock and Genuine Rover parts. ​Bespoke fuel fill hose shield for short wheelbase, left side/auxiliary fuel tank. 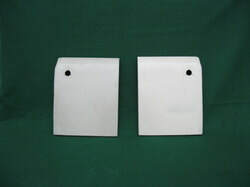 ​Wing Fronts, Series I, Genuine Land-Rover, new old stock. ​Wing Fronts, Series II & Early IIa, Genuine Land-Rover, new old stock. 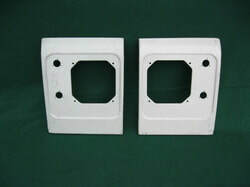 ​Wing Fronts, Later Series IIa & Series III, Genuine Land-Rover, new old stock. Complete Wing, Series I 88"
​For Series II, IIA & III. Mint condition new old stock. Genuine Land-Rover. Used also in stock. ​For Series II, IIA, & III. 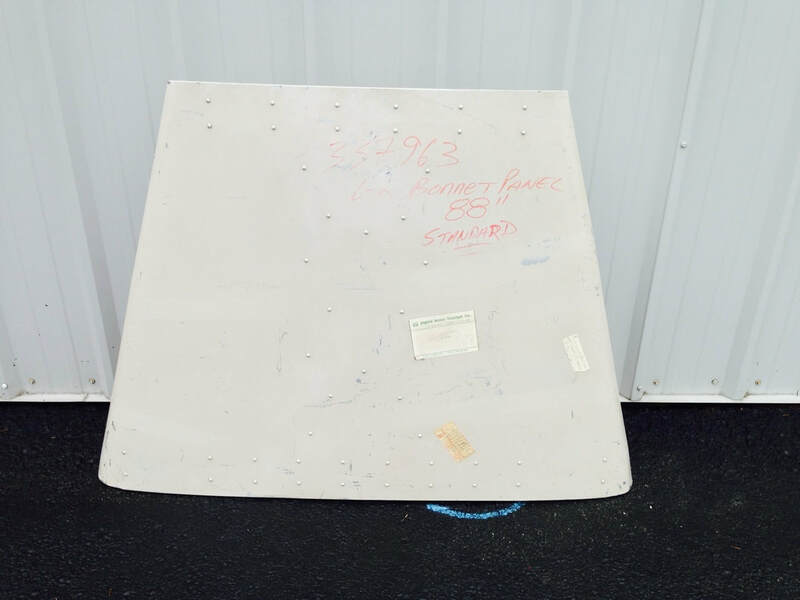 ​Right & Left Side Outer Wings, Series I 80"
Wing, outer skin, Series I, 80", new old stock, Genuine Rover. 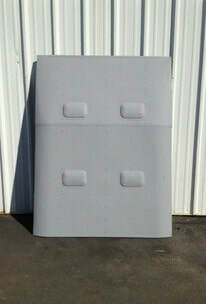 Galvanized corner angle protection plates. Often the first part that needs replacing if your Land-Rover has been in a minor accident. ​Complete with cowlings for roof vents. Genuine Land-Rover. Used but in nearly flawless condition. Also in stock is our last new Genuine Land-Rover HEAT SHIELD. 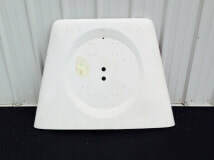 We stock the correct original ventilators, spacers and screws and manufacture correct headliners as well. In mint condition. Genuine Land-Rover, new old stock. Our last one! 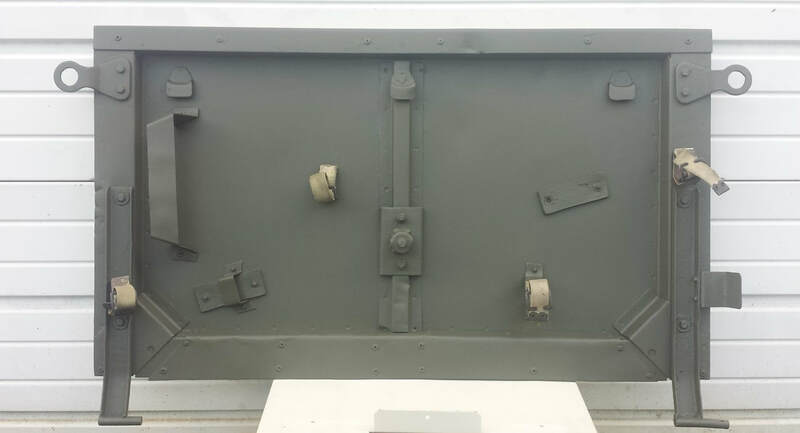 Rear doors for station wagon model Land Rovers. New Old Stock, Genuine Land-Rover.